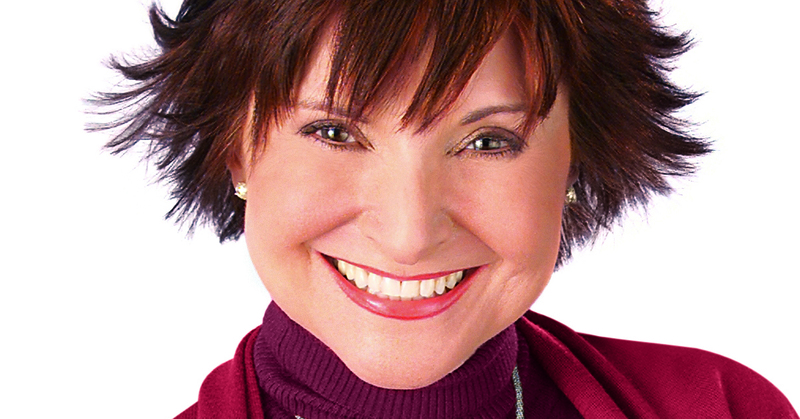 PBS Love expert, psychologist and bestselling author, Diana Kirschner, Ph.D. has helped tens of thousands of singles and couples to find the relationships of their dreams. Along with her team of expert Love Mentor® and dating coaches, she uses a unique approach to help women and men heal from heartbreak, create high-value self-confidence, and find lasting passionate love. The team has given over 10,000 free sessions to women all over the world. 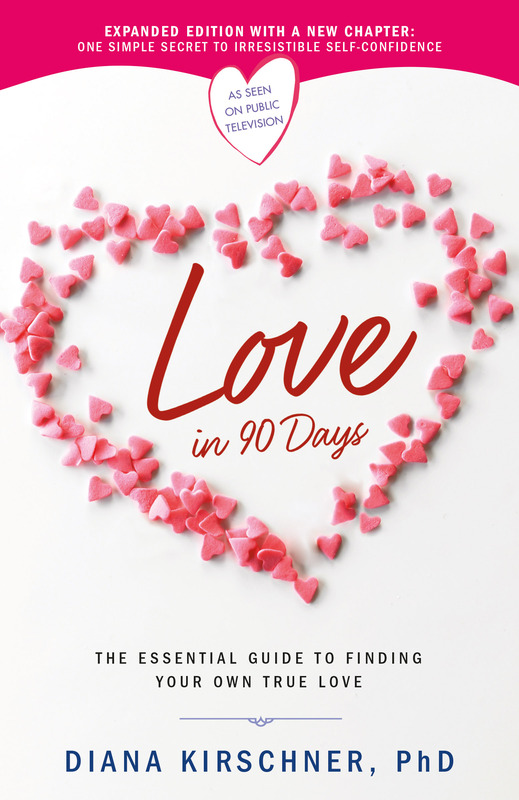 Dr. Diana is the author of the bestseller, Love in 90 Days, now out in its 10th Anniversary edition. She has also authored, the relationship advice book, Sealing the Deal: The Love Mentor’s Guide to Lasting Love, Find Your Soulmate Online, The Diamond Self Secret and 30 Days to Love: The Ultimate Relationship Turnaround Guide. Dr. Diana successfully ran the 90 Day Love Challenge on the Fox Morning Show, with highest ratings; frequently appeared on The Today Show; and on: Oprah, Good Morning America, Nightline and Access Hollywood. She is widely quoted on dating, couples and family issues in: The New York Times, The Wall Street Journal, USA Today, Time Magazine, The New York Post, The LA Times, Cosmopolitan, and People. For more than 25 years, Dr. Diana Kirschner helped thousands of singles, couples and families to create love, success and harmony in their lives. Dr. Diana also ran the Institute for Comprehensive Family Therapy, a nationally-recognized post-graduate training center for psychiatrists, psychologists and therapists from around the world. As part of that training she did “live” breakthrough sessions with singles, couples and families who were stuck at an impasse. In these sessions, Dr. Diana showed large audiences of mental health professionals how to resolve the most difficult relationship, family and work issues. Her seminal contributions to the field are summarized at Wikipedia.com.